U.S. Navy warships teamed up with Philippine crews on Thursday for combat drills, as a maritime dispute simmers between China and the Philippines in the nearby South China Sea. 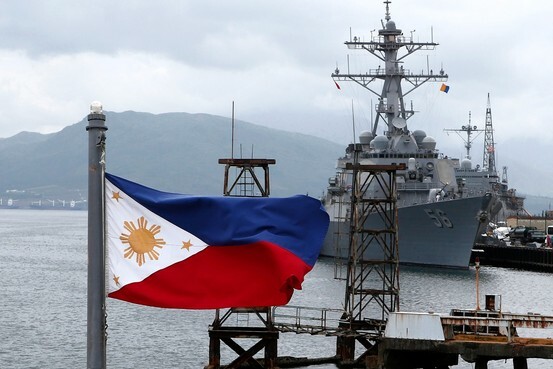 The two sides chose Subic Bay as the venue for the exercises a year ago, and not in direct response to any of the recent incidents which have soured Sino-Philippine relations. 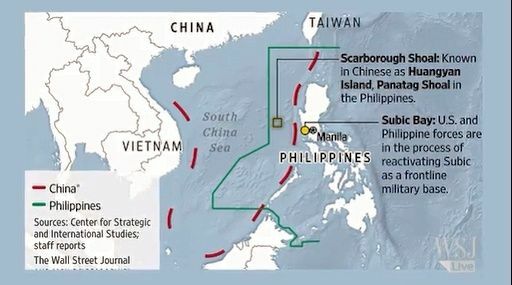 Even so, the proximity of Scarborough Shoal—one of the territories disputed by Beijing and Manila that lies 120 miles to the west of Subic—meant that the Philippines' confrontations with China formed an unavoidable backdrop to this week's naval exchanges with the U.S.
U.S. and Philippine commanders played down any link between the location of the exercises and the nearby dispute, pointing out that the U.S. Navy holds annual CARAT drills—short for Cooperation Afloat Readiness and Training—with nine countries in Asia, not just the Philippines, and that the Subic exercise has been a year in the planning. 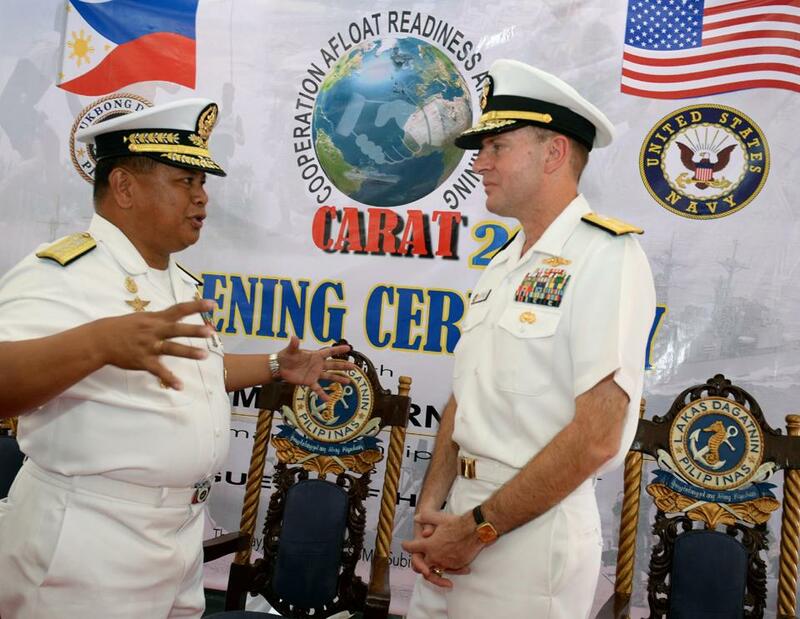 "We do this all the time with or without the China issue," said Rear Admiral Jamie S. Bernadino, commander of the Philippine fleet. 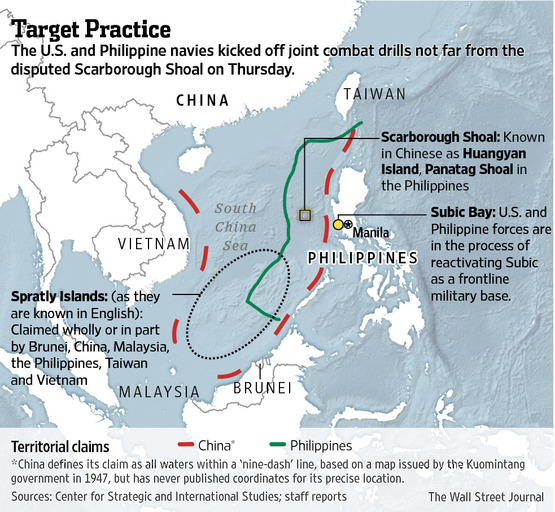 Rear Admiral Stuart B. Munsch, the ranking U.S. Navy officer at CARAT, also played down the significance of the site chosen for upcoming live-fire practice, playing down the likelihood that China would react angrily. "It's out in international waters, closer to the mainland than to the disputed area," Adm. Munsch said. "It should be business as usual." 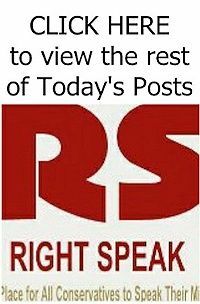 The joint drills also come as the U.S. and the Philippines reboot their alliance following President Barack Obama's visit to the country in April and the signing of the Enhanced Defense Cooperation Agreement, which will see the return of U.S. forces to several bases in the Philippines. Subic is a strategic location near Scarborough Shoal, a flash point of disputed reefs which has been under Beijing's control ever since a standoff between Chinese and Philippine ships in 2012.